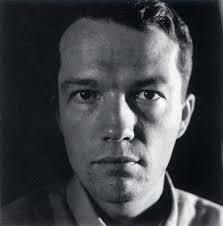 George Brecht (George MacDiarmid), (born Aug. 27, 1926, New York, N.Y.—died Dec. 5, 2008, Cologne, Ger. ), American conceptual artist and sculptor who created art from an approach that valued fluid boundaries between artistic disciplines and playful engagement with the viewer. Brecht attended (1946–50) the Philadelphia College of Pharmacy and Science and took a job as a research chemist but soon became inspired by the works of avant-garde composer John Cage. 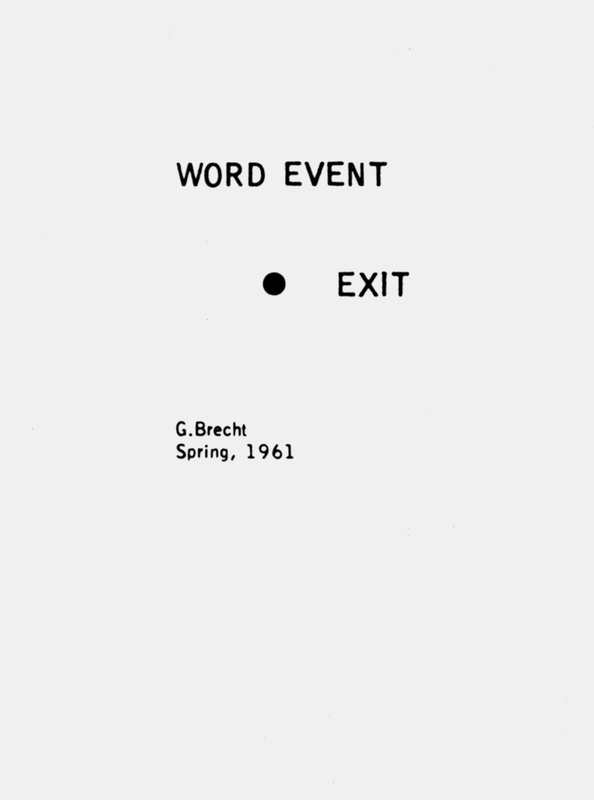 Although Brecht’s own attempts at composition were short-lived, he retained from Cage both an interest in chance and a focus on multimedia “events” as defining elements of his work, and by the early 1960s he was affiliated with the Fluxus movement, a like-minded group of conceptual artists. Brecht was especially known for his sculptural installations of everyday objects and for his use of written instructions, which he called “event scores,” in the creation of art. 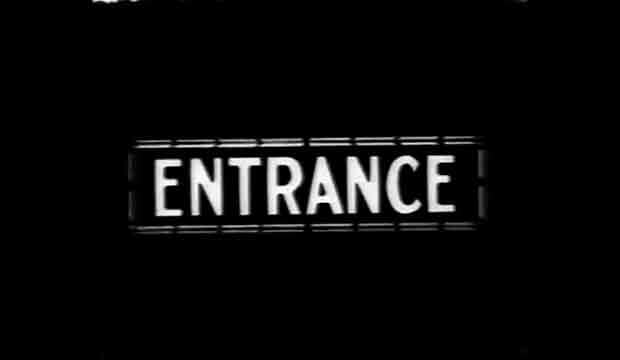 Entrance to Exit is a performance by George Brecht, Word Event (1961), transposed into film. It is also one of the only sound films in anthology, with Paul Sharits’ Word Movie (fluxfilm #29) and Peter Kennedy and Mike Parr’s Flux Film #36. The screen starts white, while on the soundtrack we hear a sine wave in middle C (262 Hz); the pre-amp proceeds to overmodulate through the volume does not change. Gradually, as the picture fades to black, the sound signal is compressed, approaching white noise. The Word Event performance takes place in a dark room. 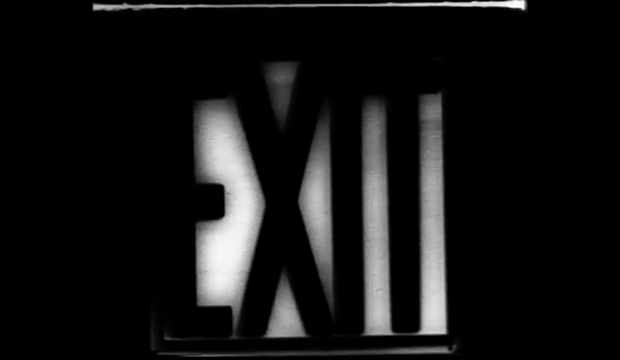 The audience can just make out two signs, “Entrance” and “Exit”. This produces simultaneous and multiple perceptions: some imagine the order to exit and leave the room; others turn naturally the look at the doors, or above them at the green lamps which designate them in the darkness; still others wait for Brecht himself to leave. There is no ironical or critical distance, no explanations or questions; only varying perceptions of the moment. 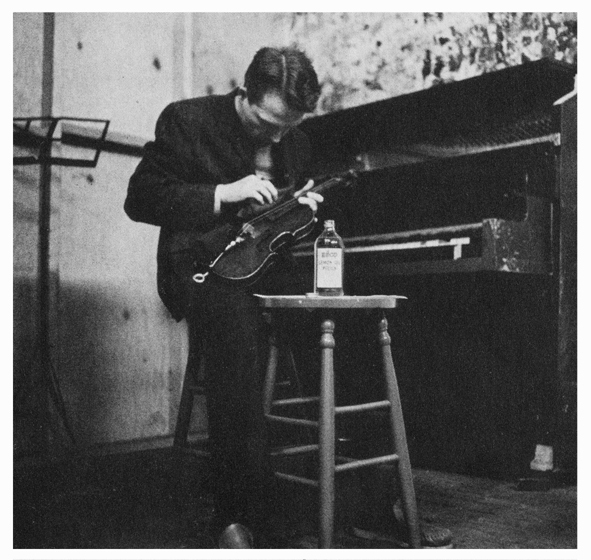 After studying chemisty, George Brecht took John Cage’s music composition class at the New School for Social Research where he met Robert Watts. With Allan Kaprow, he was one of the founders of the event in New York in the early 1960's. Brecht also published essays on chance, impossible objects and vicious circles, and even planned to compile an anthology of misunderstandings. 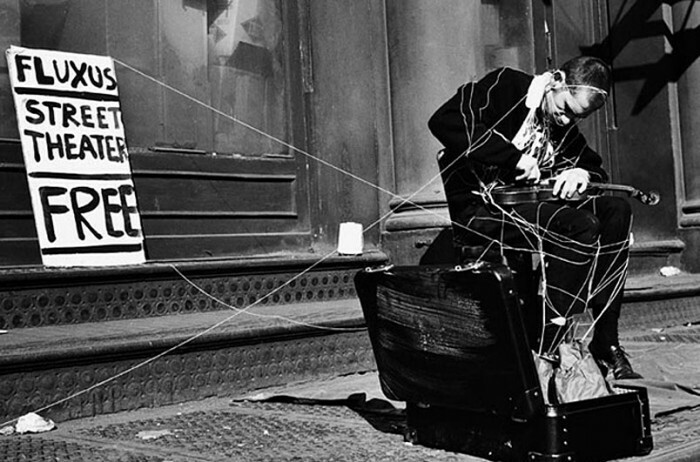 George Brecht, like La Monte Young, played an active role in the development of Fluxus. 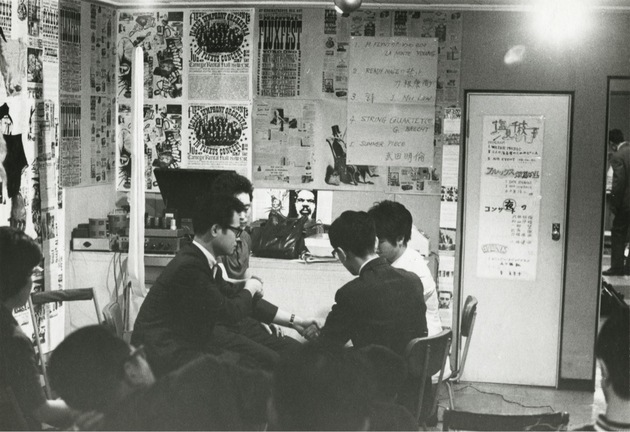 In 1963 he created the Fluxus magazine, V TRE, which Maciunas eventually took over. For a few months in 1965 he founded “The Smiling Cedilla” with Robert Filliou in Villefranche-sur-mer, a gallery and workshop where together they built all kinds of pointless and farcical objects. This gallery appears in retrospect one of the most convincing examples of the “play-art” professed by Fluxus.